The EPN science campus is an international science hub in Grenoble, hosting three major European institutes - EMBL, ESRF and ILL - along with the IBS and joint partnerships. If you wish to submit a research proposal to the ILL or to the ESRF, please go to the User section. 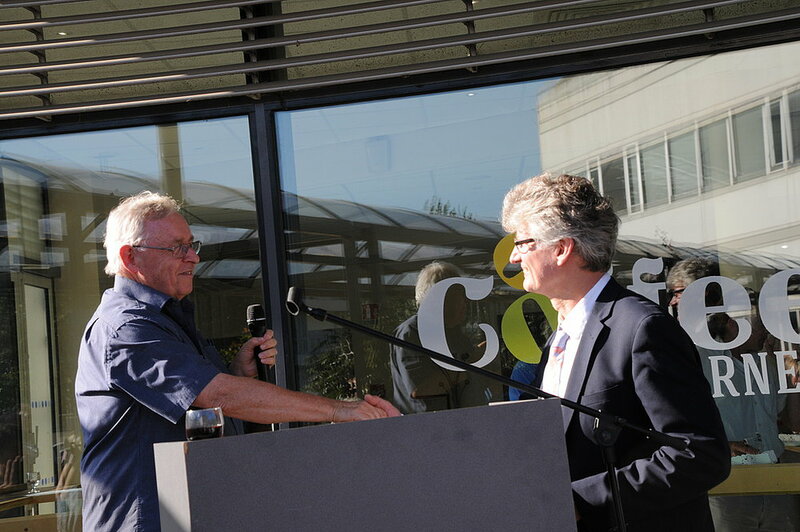 EMBL, ESRF and ILL are members of the Consortium. 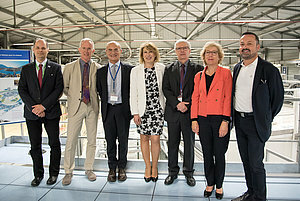 On Friday18 May, Mona Nemer, the Chief Science Advisor of Canada, visited Grenoble and the EPN campus. She was accompanied by Yannick Neuder, vice-president of the Auvergne-Rhône-Alpes region with responsibility for higher education, research, innovation and European funds, and by Geneviève Fioraso, former French Minister of Research and former Member of Parliament for Isère. 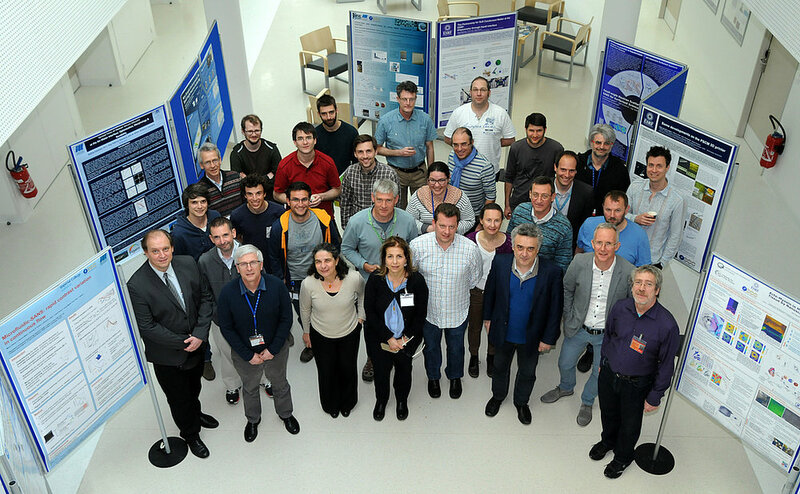 This visit gave both the ILL and the ESRF the opportunity to present them the research carried out in each institute. 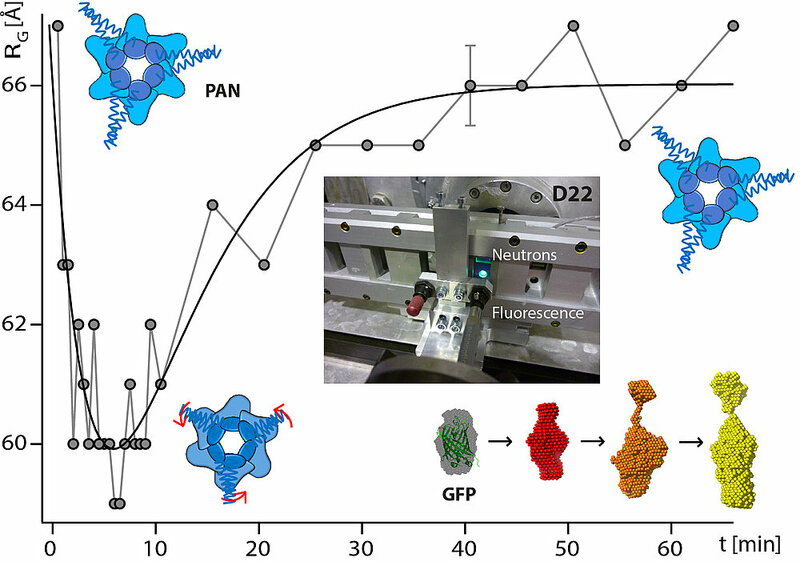 Self-assembling systems are a promising category of material that enable complex structures to form from smaller and simpler molecular building blocks without external impetus. This offers the possibility for the rational design of materials that are tailored to specific applications, raging from drug delivery in healthcare to molecular electronics. Read about a new study published in the journal Nanoscale by the EPN partners: the Life Sciences group in the ILL, with the European Synchrotron Radiation Facility (ESRF) and the Institut de Biologie Structurale (IBS). [More on the ILL website]. On 1st October, Helmut Schober became the new Director of the ILL, taking over from Bill Stirling. Mark Johnson is the new Science Director and British Associate Director of the ILL.
La nouvelle plate-forme de caractérisation de l'IRT NAnoélec est conçue pour faciliter aux industriels l'accès aux grands instruments de Grenoble : ILL et ESRF, sur le campus de Grenoble. La recherche technologique en micro-nanoélectronique bénéficie désormais d'un point d'entrée unique et d'un service adapté. Cette video vous en dit plus. 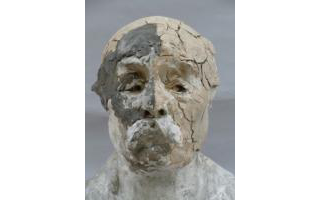 Clémenceau by Rodin. Credit: Bluzat, Cascio, Mary. An international team of researchers from IBS and ILL, among others, has shed light on the molecular mechanism behind the importance of water for functional protein dynamics. The scientists have discovered that water’s ability to flow on the surface of proteins makes them sufficiently dynamic to be biologically active. The results have just been published in Nature Communication. Writing lain undiscovered for centuries inside a scroll that was charred in the eruption of Mount Vesuvius in 79 AD has been uncovered for the first time. The text, discovered in Herculaneum 260 years ago, has been distinguished using X-rays at the European Synchrotron, the ESRF. 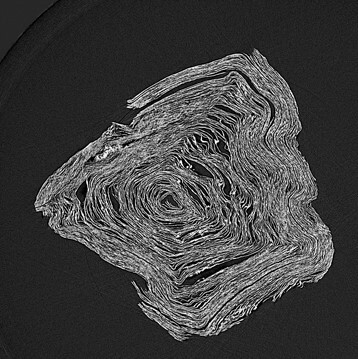 The result, by a team from Italian CNR, the ESRF, Ludwig-Maximilian-Universität, and CNRS, is published in Nature Communications. It offers new possibilities for deciphering hundreds of so far untouched texts, without the damage that can be caused by trying to open them [more on the ESRF website]. 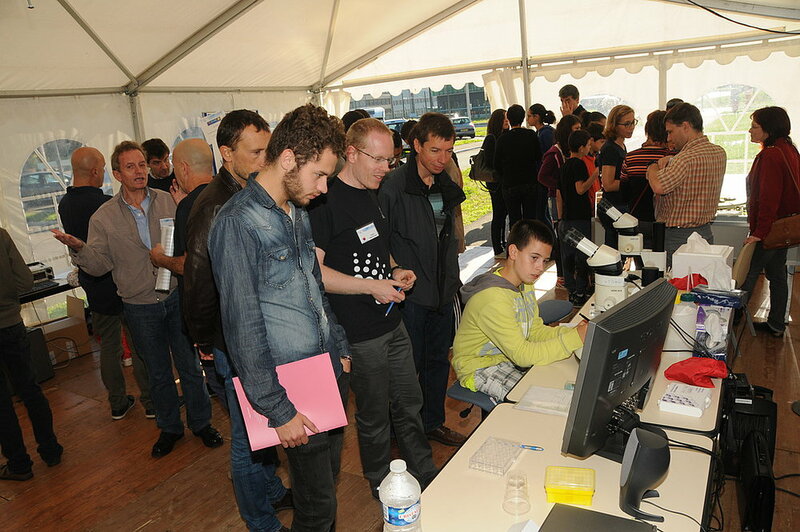 Fête de la Science : merci de votre visite ! Merci aux centaines de visiteurs qui ont visité notre chapiteau et arpenté le site de recherche EPN, le samedi 18 octobre. A la demande générale voici les résultats du jeu-quiz sur le thème de la cristallographie (les questions puis les réponses pages 5 et 6). 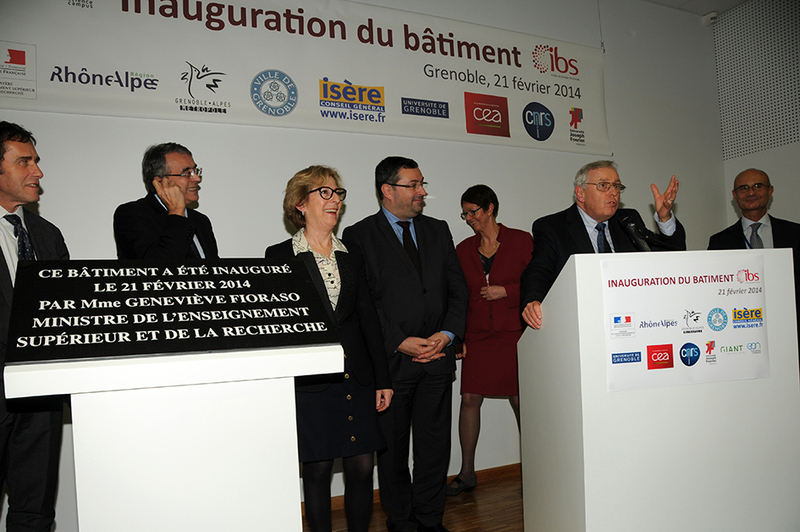 Les gagnants seront avertis dans les prochains jours. In soft matter and materials physics, self-assembly serves to synthesize and control nano-structures with well-defined sizes and geometries. Accurate control of the properties (structure and dynamics) of these nanoparticles is essential for the performance relevant to a wide range of products. A new mechanism has just been observed due to the unique combination of the high resolution of synchrotron SAXS combined with the contrast of SANS. An EPN success story! See more on ILL website. 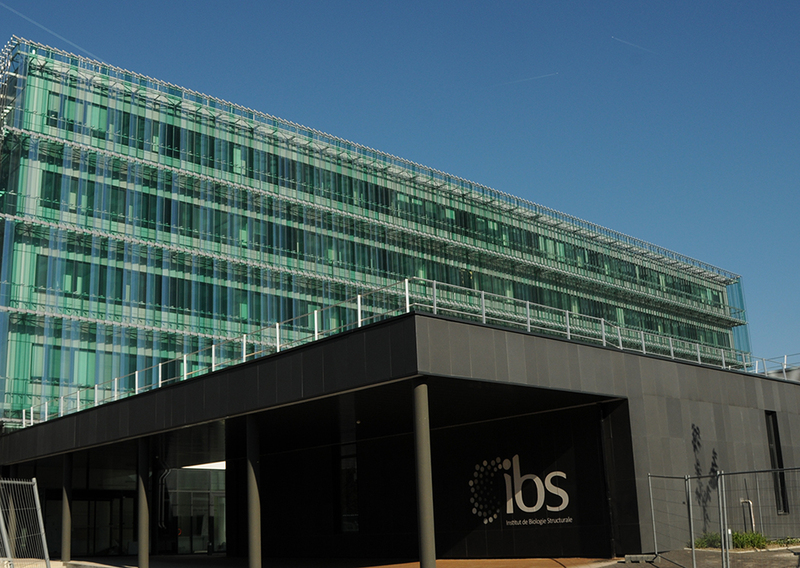 The IBS has just moved on to the epn campus! 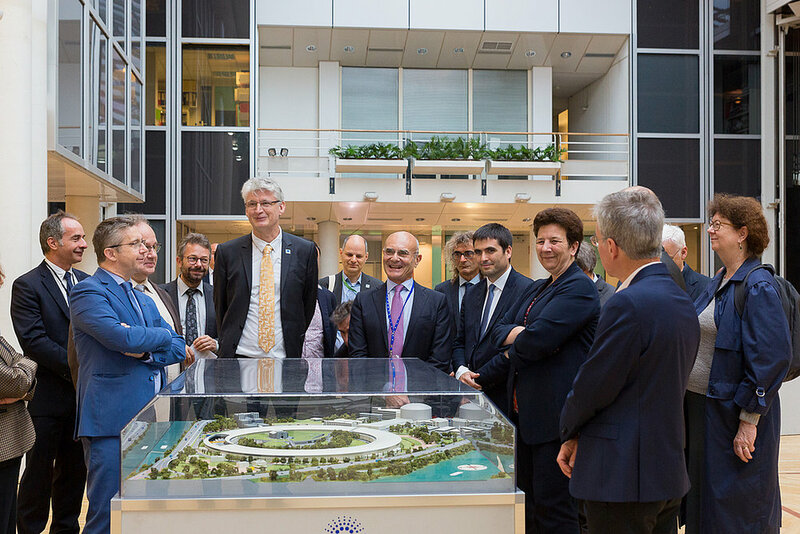 With the arrival of 240 IBS specialists on the site, the epn campus reaffirms the international level of its research capacities in structural biology. 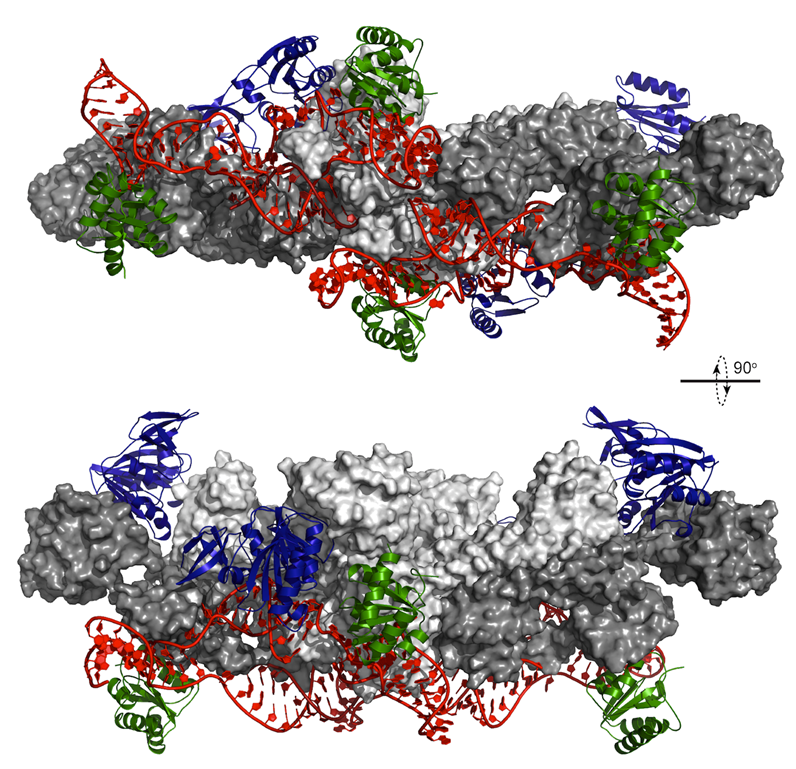 Building ribosomes – the cell’s protein factories – is like a strictly choreographed dance. Other ‘machines’ inside the cell have to produce specific RNA molecules and fold them into the right shape, then combine the folded RNA with proteins to form a working ribosome. The study combined nuclear magnetic resonance experiments performed at EMBL and neutron scattering experiments performed at the ILL in Grenoble, France. Harvesting unused energy has been the object of research since the days of the windmill and the waterwheel. In recent years, thermo-electric materials have enabled the re-use of otherwise wasted thermal energy as electrical power. Driven by the quest to efficiently cool densely packed micro-electronics chips, they are also used as solid-state refrigerators. One of the difficulties involved in developing thermo-electric systems that convert heat into electric current is the need for materials exhibiting high electrical conductivity but low thermal conductivity, which is only possible with complicated crystal structures. Scientists have now discovered a way of suppressing thermal conductivity in sodium cobaltate, opening new paths for energy scavenging. Metals contained in nanoparticles can enter into the food chain. Scientists have, for the first time, traced the nanoparticles taken up from the soil by crop plants and analysed the chemical states of their metallic elements. Zinc was shown to dissolve and accumulate throughout the plants, whereas the element cerium did not dissolve into plant tissue. The results contribute to the controversial debate on plant toxicity of nanoparticles and whether engineered nanoparticles can enter into the food chain.